On day four our prize is a high-end upgrade bundle courtesy of Cooler Master. 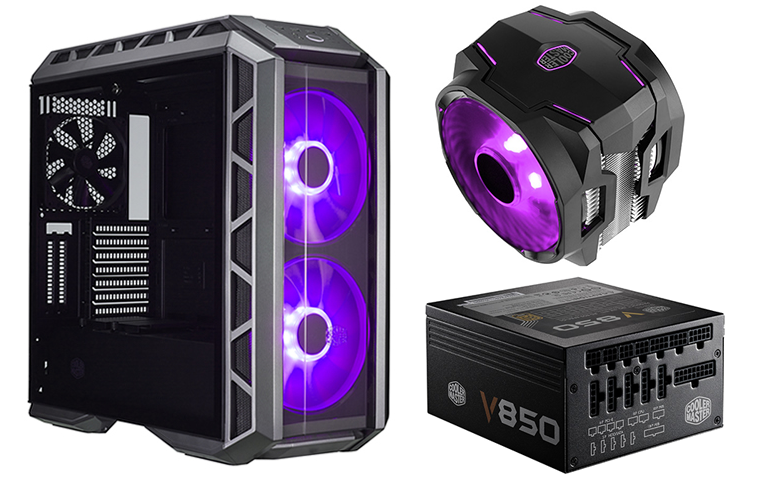 One lucky winner will bag a MasterCase H500P chassis, a Vanguard V850 power supply and a MasterAir MA610P RGB CPU cooler! The competition winner will be picked at random from all eligible entries that arrive by 09:00 London time on the closing date, December 21, 2017. 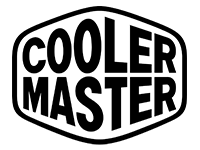 The prize is one Cooler Master MasterCase H500P chassis, one Cooler Master Vanguard V850 PSU and one Cooler Master MasterAir MA610P RGB CPU cooler. Hexus, your competitions are a little ray of hope in the morning. Thanks for the competitions Hexus! Thanks for the nice giveaways, Hexus. Won't mind winning that PSU, but don't need the case and cooler, so not entering.